This was a settlement near the Dead Sea. Its ruins in the Palestinian desert are the location of ancient Jewish People know as the Essenes. This area was vibrant before and during the lifetime of Christ. The parallels are rather amazing between its beliefs and those of early Christianity. The story and what follows goes somewhat like this: In 1947 a Bedouin looking after his flock was looking for a missing sheep. He stumbled upon cave containing multiple clay jars. He thought that it was treasure. Little did he know that it was indeed treasure, but of a different kind. With 2 of his fellow herds men, they started to examine the content of the jars, but alas, the jars contained ancient scrolls. The disappointed shepherds took the best preserved jars and turned it over to a Bethlehem antique dealer. From there the scrolls were bought by an Orthodox monastery in Jerusalem. The scholars started deciphering the writing on the scrolls. A fascinating story emerged. It turned out to be of a Jewish religious community which described tradition and ideas of the early Christians. The authenticity of the scrolls was questionable, but more scrolls were discovered and much interest was evoked. The Bedouins kept the source a secret. Eventually the cave was found in 1949 by Brigadier Ashton of the Arab Legion. It was now proved to be authentic and was most definitely of ancient origin. Many fragments of pottery, cloth, wood at the site proved that the area was the place of much activity. 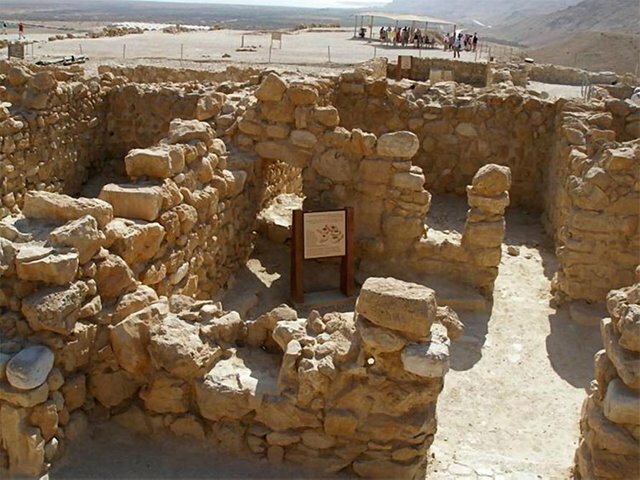 In the mean time ruins of a settlement was discovered near Qumran. As the story became clearer the archeological discoveries gained momentum and fame, firing public interest and images beyond the knowledge of the academic world. 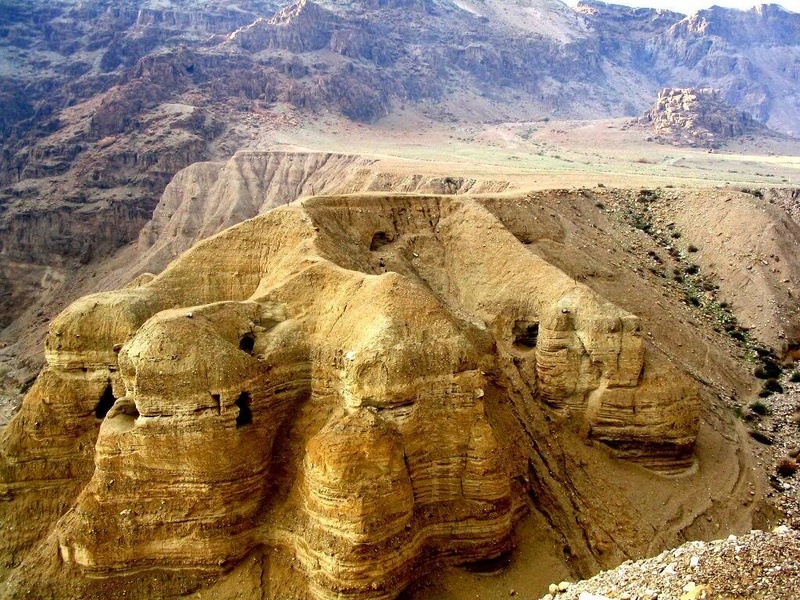 This was the discovery of the Dead Sea Scrolls. 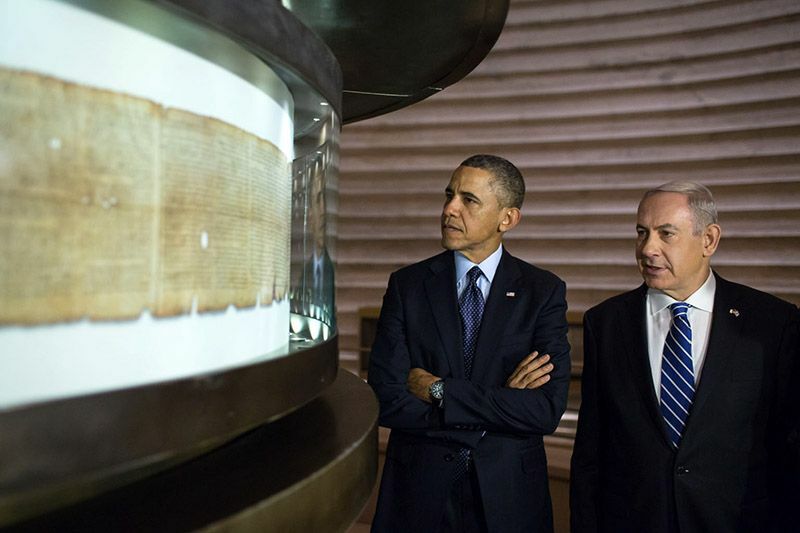 They were authentic documents of the Holy Land and suffered the ravages of time since the first century AD. Seven of 600 scrolls were completely intact. 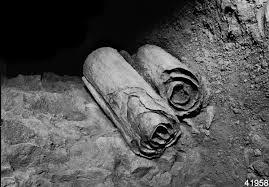 Jews living there so long ago, hid the scrolls in the cave at great speed when the Romans became a threat. 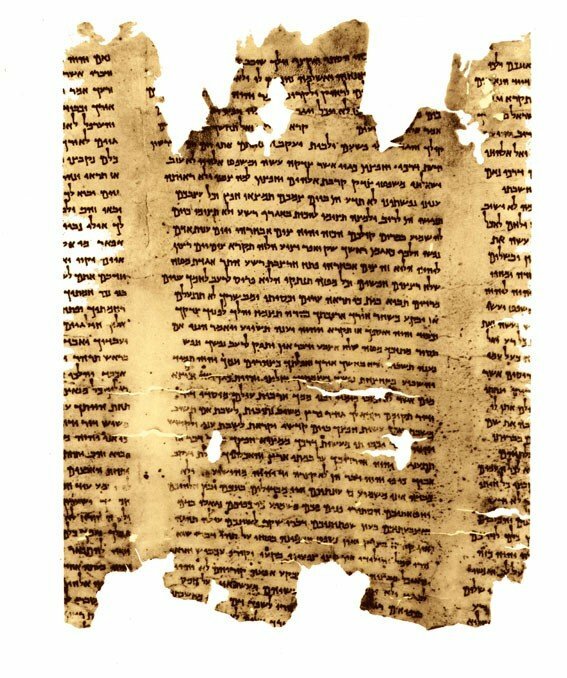 The documents date the beginning of Qumran to the 2nd century BC. Greek culture and tradition entered the area, with Alexander the Great as well. They raped the area and even penetrated the Temple in Jerusalem. During these bothersome times, an austere Jewish sect, known as the Essenes developed there. The entire Essene following numbered about 4000 people. The community centered itself around Qumran. Josephus, a Jewish historian visited the Essene community and described it as follows : Before dawn, prayers were said. No profanity was allowed before sunrise. Then the people went to perform the task allocated to them. An hour before noon, the whole community assembled to put on loincloths, they would wash themselves thoroughly and then sat in the kitchen to eat. They said Grace before and after a simple meal. Their sacred garments were put away and work resumed until evening and the meal process was repeated. Their lives centered around the Christian culture which beg the question, was Christ an Essence? Some of the scrolls envisaged that a Messiah did indeed come to Israel. There are odd echoes of Essenism in the most ancient rites of the Christian church. John the Baptist has at times been identified as a possible link between the Essenes and the early Christians. We learn about the sacramental meal at Qumran and then the place of Christ's baptism. The The Jordan River is actually not far from there. A psalm discovered in the cave which is not in the Bible. It's thoughtful. and what can I do unless You desire it. What strength shall I have unless You keep me upright? In death as life the Essenes recall the fortitude of the early Christians who shared so amazingly in common with them. How little do we know? How many more principles are shared in the scrolls? The 'treasure' that a shepherd opened to the world. Sources : Wikipedia, Excerpts from National Geographic, Ancient Civilizations, Pixabay, Google Images. I'm glad that you enjoyed it. I enjoy learning about these lost civilizations as they molded the future and have a right to be acknowledged. The Essenes were a Jewish sect. They never heard of Jesus because they lived before Jesus lived. They never heard of Christians for the same reason. The dead sea scrolls were written before Jesus. The Essenes forbade the books of Moses for some reason, they also did not take anyone as slaves, so not really Christian. All the Old Testament Books were written long before Christ , as well, but like the Dead Sea Scrolls . Most of the ancient Prophets foretold of the coming of the Saviour. I think most Jews would disagree about the Jewish scriptures foretelling Jesus. Their idea of a messiah is completely different than who Jesus was. I think Christian claims about prophesy was looking back after the fact and searching scripture for anything that would bolster their claims about Jesus. This is not true prophecy. This is the sort of thing the followers of Nostradamus do. They take an event like 9/11 and look through his writings that sort of "fit", and then claim it is prophecy.